Welcome to the Mt Diablo Trail Run. Pacific Coast Trail Runs is proud to bring back this classic in PCTR lore. For those seeking the ultimate challenge in elevation gain, then this event is for you. Enjoy ever-changing views and terrain on "Devil Mountain" with sweeping panoramas from the summit and highest point in the Bay Area. On a clear day, you may be blessed with heavenly views for hundreds of miles of California landscape. The trail cuts through meadow-lands to sedimentary rock formations carved out by water and wind, to the rocky summit. 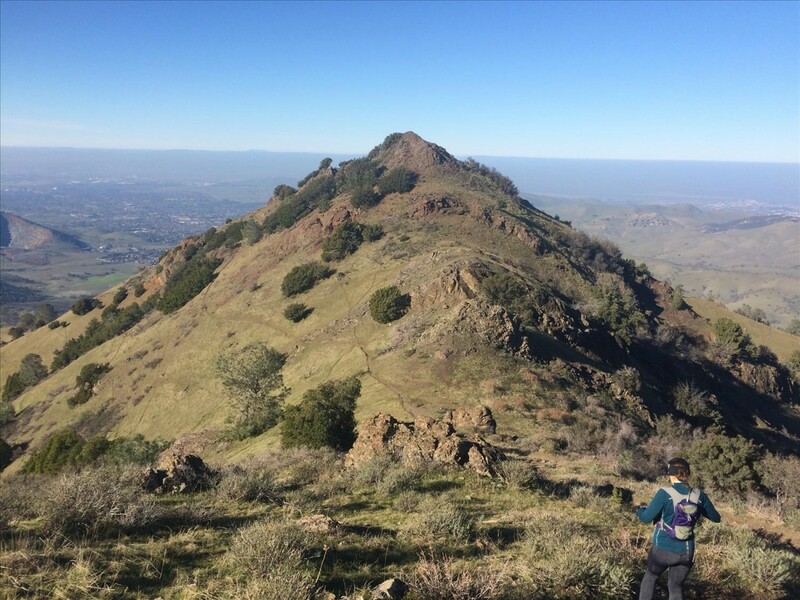 For those entering the 50K, you will get to enjoy the journey to Rock City and two different ascents of Mt Diablo and almost 11,000 feet of elevation gain. We have purposely picked late spring, thus making the ultimate mountain challenge in the east bay and perfect for heat training for longer distance events you have later in the summer.